Dongguan Yake Electronic Technology Co., Ltd.
Lingshou Xuyang Mining Co., Ltd.
Qingdao Topsource International Trade Co., Ltd.
We welcome you to visit our company when you come to China. If there is some one defective, we can refund your money or send you a new one. For small orders, the paypay is a good way to protect our customers' interests. Himalayan Wrought Iron Salt Basket: These wrought iron salt baskets are made up of intertwined metal and features a black polished coated finish. 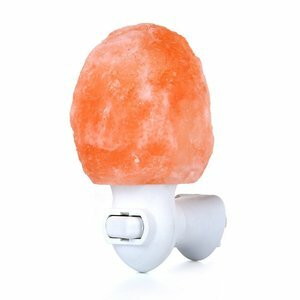 It causes negative ions to be emitted in the air clearing out positively charged particles that make us stuffy and sluggish. 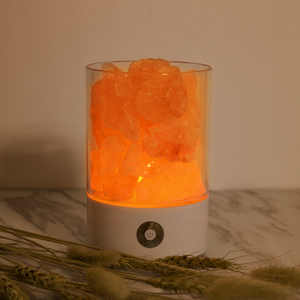 Once these airborne contaminants have been locked in the salt, clean water is re-released and thus it has a purifying effect on the air. We promise: reasonable prices, short production time and satisfactory after-sales service. We hope to cooperate with more customers for mutual development and benefits. If you need to order sample for checking-up, we'd like to ask you to pay for the samples and shipping fee. 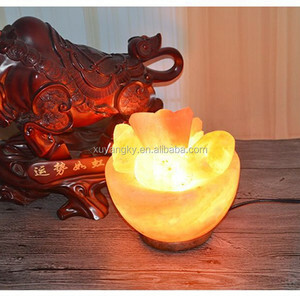 Shenzhen Guangheng Technology Co., Ltd.
Shenzhen XJC Technology Co., Ltd.
For every lamp sold we donate half of the profits to the local community in Pakistan. 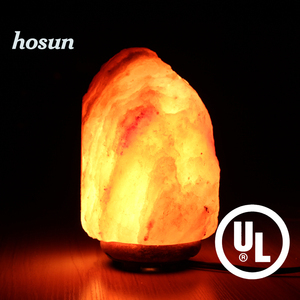 HKUS limtied is one of the largest exporters of natural himalyan salt products in Asia. Finally, after you approve the samples and confirm the order we start production in bulk. 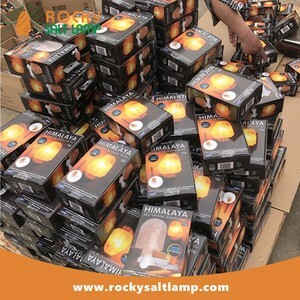 wholesale himalayan salt lamp USA 2-3KG discount What Specifications of salt lamp9 What More Detailed Pictures9 What is the packing9 Which certificates you have9 What More Questions9 Click for More Information!!! we're professional production creative household items for more than 9 years OEM in Shenzhen, China. 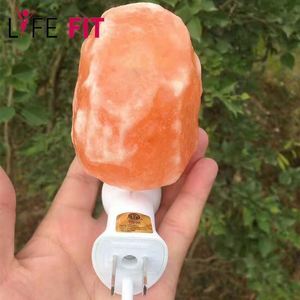 3.Q: Can I have a sample order for the creative household items9 --Yes, we welcome sample order to test and check quality. Mixed samples are acceptable 4. Q: Can I do my own brand logo and package9 -- Yes, we can help you to design and making for you. 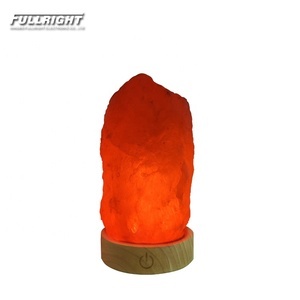 Shenzhen Xintiyan Technology Co., Ltd.
Alibaba.com offers 10,031 himalayan salt lamps products. About 58% of these are natural crafts, 44% are carving crafts, and 12% are antique imitation crafts. 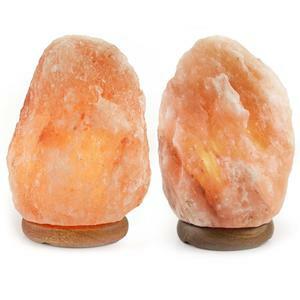 A wide variety of himalayan salt lamps options are available to you, such as crystal, organic material, and wood. 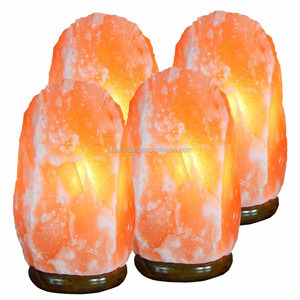 You can also choose from home decoration, holiday decoration & gift, and art & collectible. As well as from carved, glazed, and painted. 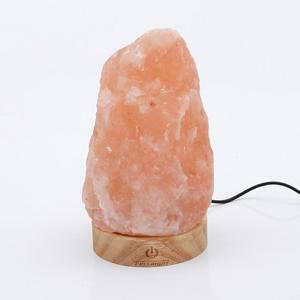 And whether himalayan salt lamps is feng shui, antique imitation, or nautical. 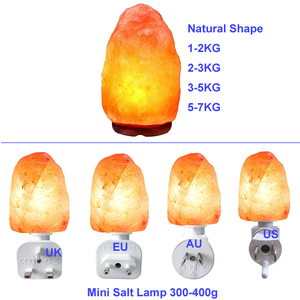 There are 9,706 himalayan salt lamps suppliers, mainly located in Asia. 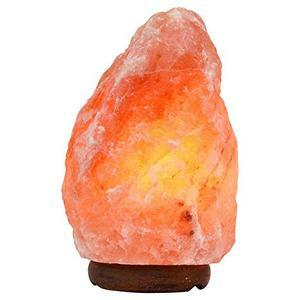 The top supplying countries are Pakistan, China (Mainland), and Hong Kong, which supply 64%, 30%, and 1% of himalayan salt lamps respectively. 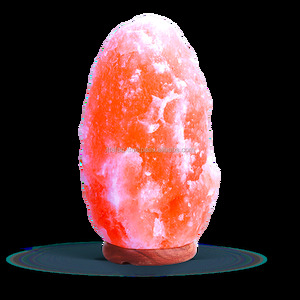 Himalayan salt lamps products are most popular in North America, Western Europe, and Eastern Asia. You can ensure product safety by selecting from certified suppliers, including 2,176 with Other, 2,048 with ISO9001, and 260 with HACCP certification.